This is a 2005 Fleetwood Beacon Hills Series. It has 3 bedrooms and 2 baths and is over 1,000 square feet. This home also comes with refrigerator and stove, and has a separate utility room. 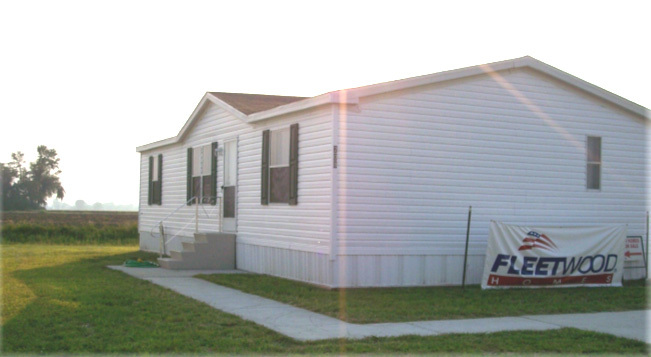 All the set-up features are completed including utilities, a/c installation (central air), skirting, and steps. This is an all-electric home that includes a 1-year manufacture warranty. 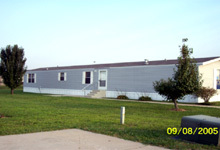 This is priced to sell, so please inquire today! 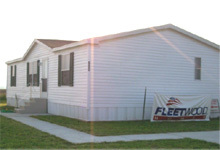 This is a brand new 2005 Fleetwood Celebration 16 x 80 1,178 square foot home. It has 3 bedrooms and 2 baths and comes with kitchen appliances including dishwasher. 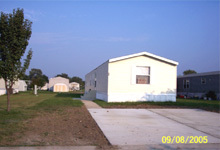 It is turn-key ready with set-up already completed which includes skirting, all utility hook-up's, and central air unit. This is an all-electric home that comes with a 1-year manufacture warranty. Rates are still low, so hurry in today! Brand new 2005 Fleetwood Beacon Hills Series. 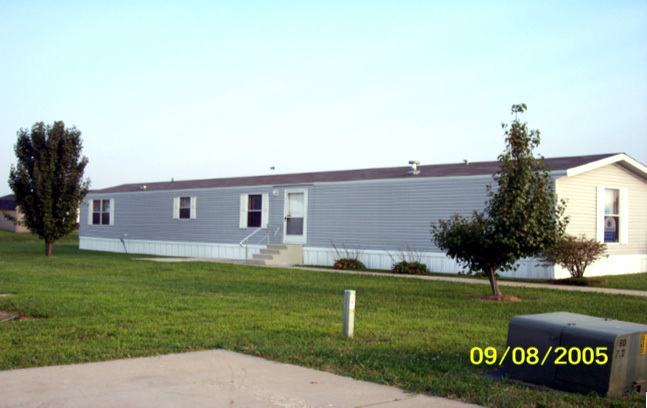 This is a 3 bedroom, 2 bath 1178 square foot home. 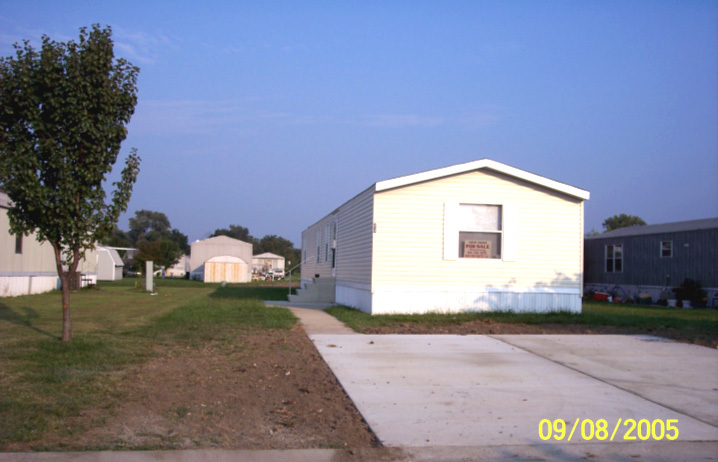 It is turn-key ready with all set-up features completed, including front and back door steps, a/c unit (central air conditioning), and all utility hook-up's. This home includes a bar with bar stools. It has a nice utility room for your washer and dryer. This home also includes a refrigerator and stove and a 1-year manufacture home warranty. This is an all-electric home. Come see this home today!